The Great Circus of Europ is one of the most famous Circus around the world. 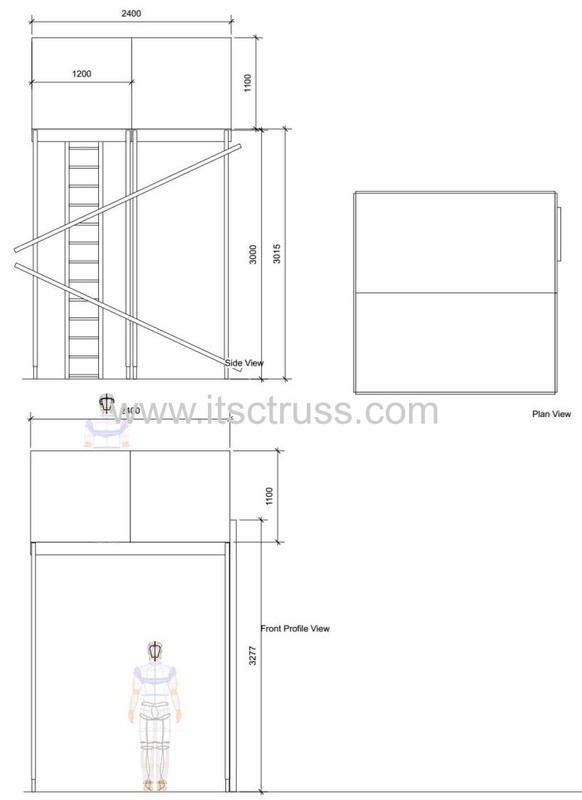 It is our honor to cooperate with it in the aluminum trusses projects. 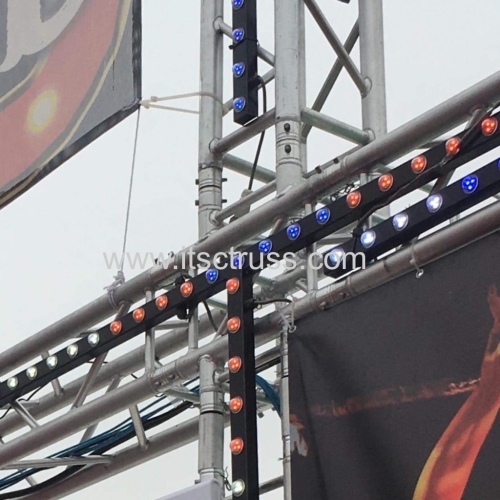 Besides, the Great Circus of Europ is also cooprating the Circus from Malaysia in 2018, and ITSC group is always on service of those circus in terms of aluminum trusses and stages deck for events.